Are you searching for a unique and experienced wedding photography Sydney service at an affordable price? If so, your search ends here at Fuss Photography. With over 15 years of experience in the wedding photography Sydney industry, we creatively capture beautiful and stunning moments on your special day. We understand that you may be anxious about which wedding photography Sydney service to choose, but at Fuss Photography, we assure you that with our level of level of experience and ability to interpret moments of beauty, love and happiness, we will meet and exceed your expectations. Your wedding occurs only once, which is why we capture the moment beautifully. We provide impeccable quality wedding photos for you to indulge and appreciate for years on end. We offer complete, innovative and high resolution images to capture your big day. 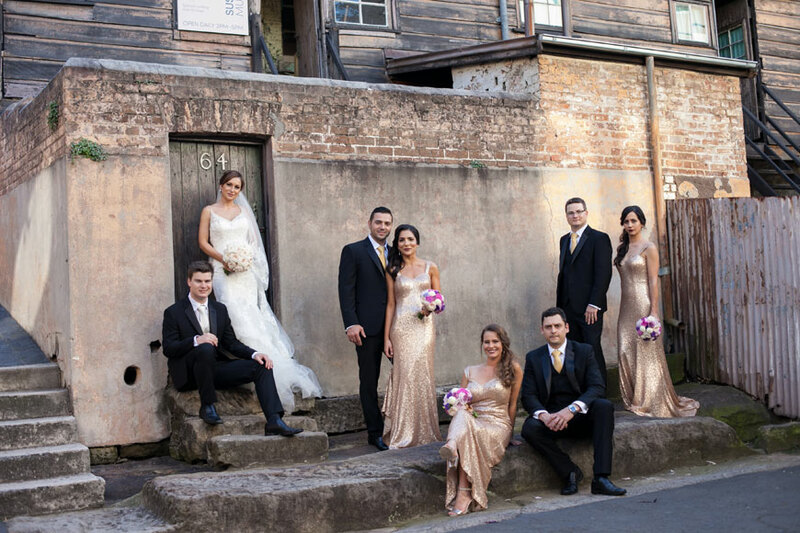 By using the latest equipment, we are able to provide you with second to none wedding photos as part of our wedding photography Sydney service. We’ve photographed at various locations and service all of Sydney as well as other locations such as Redfern, Fairlight, Lane Cove and many more. We are skilled at creating a unique sense of place in every single one of our wedding photography Sydney images so that you can look back and remember that special moment. Have a look at our online wedding gallery to inspire you on your special day. Contact Fuss Photography today to find out more information about our wedding photography Sydney service. We would love to chat with you about capturing your wedding day. Tell your unique love with an outstanding wedding photography Sydney service.